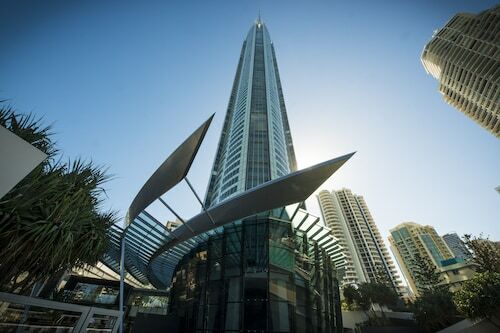 Are you wanting to find an interesting area in Gold Coast? Biggera Waters can be found 10 kilometres north of the city centre. The Sea World, Movie World and Dreamworld are just a selection of the rich iconic attractions that Gold Coast boasts. Fashion lovers will enjoy the thrill of a new purchase at Harbour Town. Want to kick your heels up not far from this place? 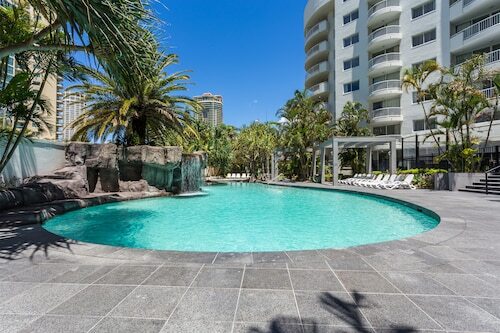 Try the Treasure Island Resort and Holiday Park and Blue Waters Apartments. Pick up your lucky putter and head out to the well-manicured fairways of Parkwood International Golf Course. Consider the Pelican Cove and Griffith University Village to be close to this spot. Biggera Waters contains a decent selection of accommodations for most budgets. 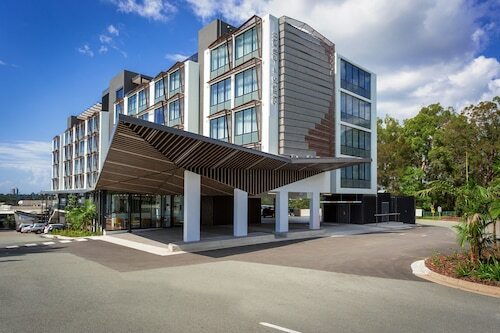 However, if you are looking for something a bit more upmarket, have a gander at the packages at the Silvershore Apartments on the Broadwater and Atrium Resort. A fantastic Biggera Waters cafe, The Coffee Club Runaway Bay is well worth stopping by. Sit down with a good book, treat yourself to a piece of cake or just pick up a coffee to go. Not sure what to do for dinner? Look no further than Cav's Steakhouse. The nourishing meals here will be sure to satisfy your hunger. Ever noticed that you tend to get thirsty as the sun starts going down? Some hard-earned beers at Runaway Bay Tavern is an ideal way to finish off a long and rewarding day. You may want to consider booking accommodations in Labrador or Southport when organising your Biggera Waters adventure. Labrador is only 2 kilometres from Biggera Waters and Southport is approximately 5 kilometres away from Biggera Waters. From flights to accommodation, activities to car hire, Wotif is ready and waiting to help make your Biggera Waters dreams happen! How Much is a Hotel Room in Biggera Waters? Hotels in Biggera Waters start at AU$150 per night. Prices and availability subject to change. Additional terms may apply.